The RYA Helmsman’s course is aimed at the novice motor cruiser. The course is designed to provide as much fun and enjoyment as possible in a safe and reassuring environment. You will learn about safety equipment, its use and emergency procedures. The basic engine and equipment checks required prior to sailing will also be demonstrated. You will be taught how to secure mooring lines and fenders, learn to tie basic knots and how to live aboard a motor cruiser. During the two days you will be introduced to handling the cruiser in a variety of basic mooring situations and conduct short trips visiting some of the beautiful harbours and anchorages in the Solent area. 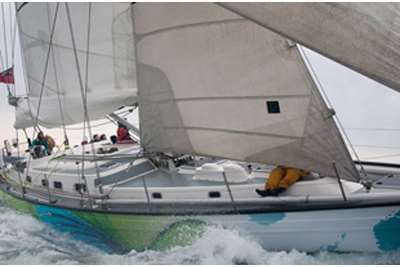 Those wishing to progress to skippering a motor cruiser will need to attend an RYA Day Skipper Theory course to learn navigation and then go on to complete the RYA Day Skipper practical motor cruising course. 0900 on first day until approximately 1700 on day 2. Click here for an example schedule of how you will spend the two days. Duration: 2 Days. Maximum 4 students per course. Previous Experience Required: None . 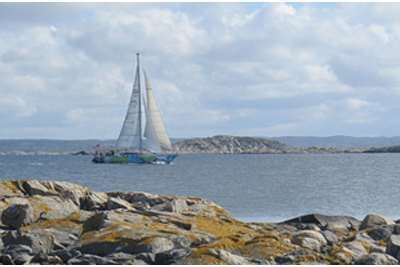 Course Overview: Introduction to motor cruising including basic seamanship, safety, line handling and maneouvring techniques.